The Toblerone bar is a much loved holiday treat, usually picked up at the airport on the way back from a ski holiday as a last minute gift – but did you know this Swiss chocolate has a secret symbol? 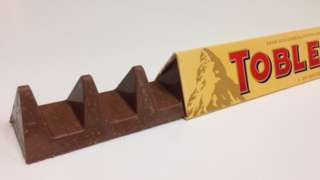 During this Christmas there will be tonnes of Toblerone hanging in stockings before being demolished in front of the TV or around the fire as an evening treat but next time you break off a triangular chunk– have a look at the packaging. 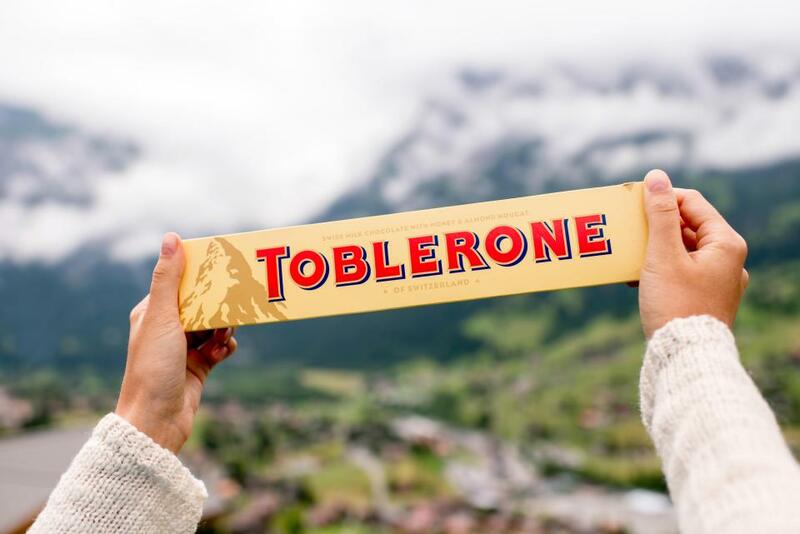 The famous Toblerone logo has an image of the iconic Swiss mountain; the Matterhorn in Zermatt, but if you look closely there is secret creature in the mountain shadows….A bear! The hidden bear is in reference to the town of the creator Theodor Tobler and the chocolates origin – Bern – which has a bear featuring on its coat of arms. The triangular shape of the Matterhorn in the Swiss Alps is commonly believed to have given Theodor Tobler his inspiration for the shape of Toblerone. However, according to Theodor's sons, the triangular shape originates from a pyramid shape that dancers at the Folies Bergères created as the finale of a show that Theodor saw. News just in! The Toblerone shape has been CHANGED!! The UK isn’t happy about it, as they are reducing in size with less peaks, Scandal! What do you think? We highly recommend visiting the beautiful resort of Zermatt and seeing the Matterhorn Moutain in it's glory. Our award-winning ski specialists (who have lived in Zermatt!) would be delighted to organise your ski trip with our incredible portfolio of luxury chalets in this prestigious Swiss resort.